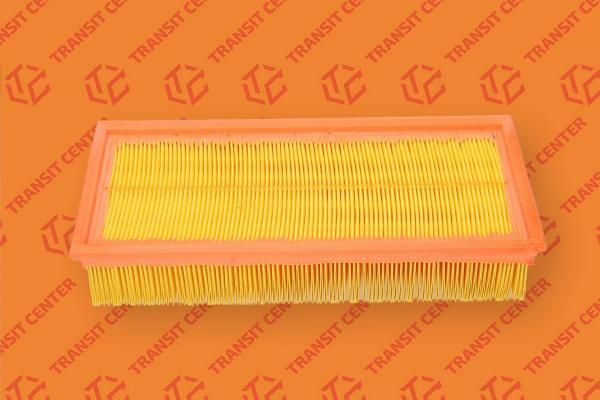 Air filter EFA9 Ford Transit MK4 and MK5. The original product designed for the Ford Transit van models produced between 1991 - 2000. 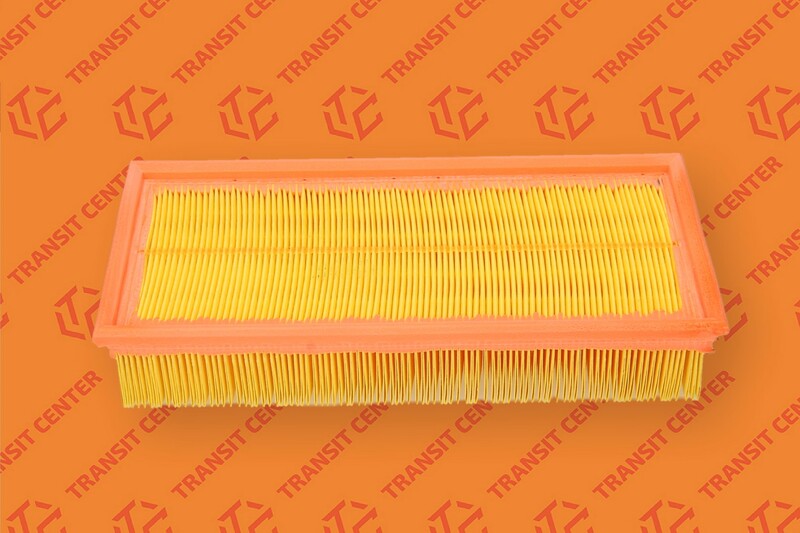 EFA9 air filter has good filtering supply air, making this system work efficiently Ford.